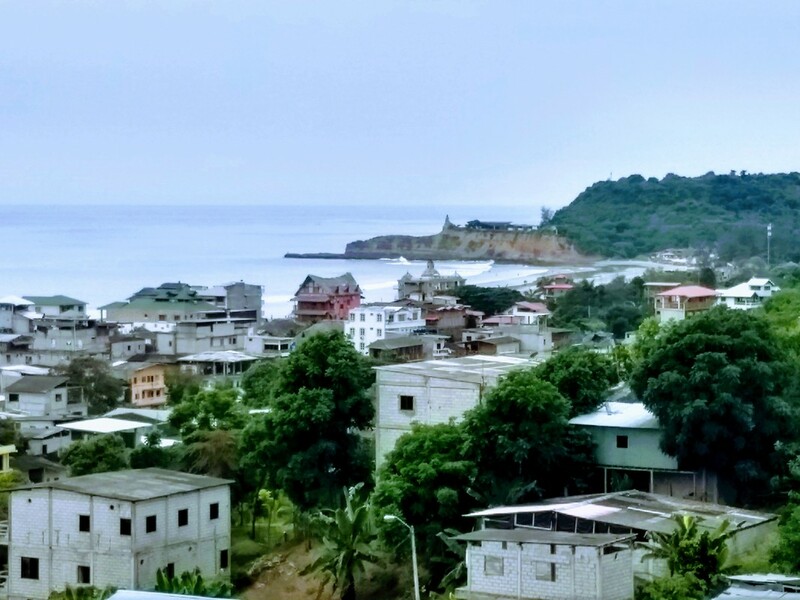 Montanita is the heart of the southern coast of Ecuador and is known throughout the world for its surf, bohemian lifestyle and natural beauty. Montanita Estates is the only gated community in Montanita with a perfect location on a hill overlooking the vibrant town. Residential Lot 6 is fully titled and 385 sq/m (4000 sq. feet). This lot has beautiful Ocean Views of the Point and Montanita and is flat and ready to build on. Act now to purchase one of the only titled properties left in Montanita.